Take the "Are You a Stressed Mom?" quiz! No one is immune to stress, least of all moms. 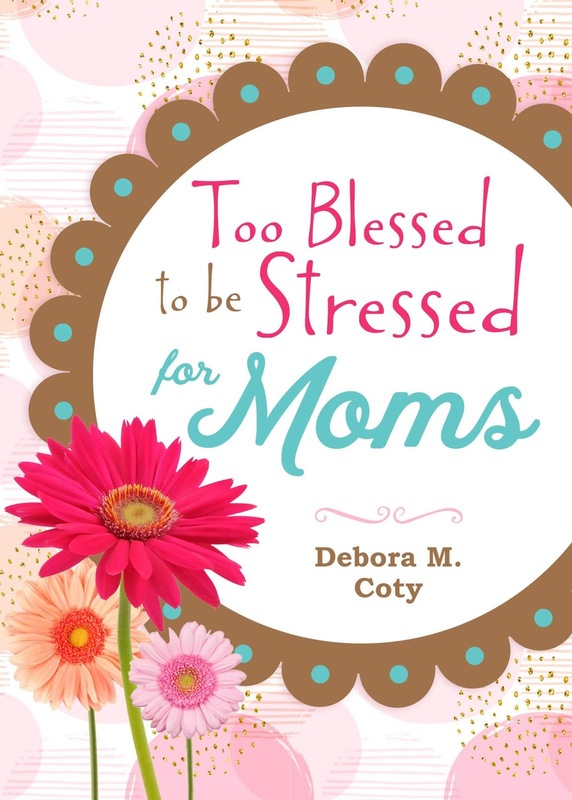 That’s why Debora M. Coty, author of the best-selling Too Blessed to be Stressed series decided it was time to write an edition specifically addressing the stresses and needs in the daily life of moms. In Too Blessed to be Stressed for Moms (Shiloh Run Press, an imprint of Barbour Publishing/September 1, 2018/ISBN: 978-1-68322-410-5/$12.99), Coty offers empathy, laughs, real-life stories, practical parenting survival tips, and fresh biblical insights to help frazzled moms of all ages hear God’s still, small voice through life’s chaos. With her own offbeat brand of wit and self-described “near-wisdom,” Coty, a popular inspirational humorist, addresses heart needs of moms who would be millionaires if they could only make busyness a business. In her beloved mom-to-mom, grin-provoking style, Coty equips moms with simple-to-implement tips for attaining the peace all moms crave—the peace that passes all understanding. “I have told you these things so that in me you may have peace. In this world you will have trouble. Coty is quick to point out that her books are not written for women who feel as if they have-it-all-together, but for the scattered and tattered, scarred and scared. She tackles topics such as mom-guilt, worry, time management, emotional damage control, finding room to breathe, and simply being enough. She also examines stress related to attitude, patience (or lack thereof) and parenting styles. Chapters also address how moms need to give themselves permission to take care of their own needs and how they must forgive and let-go of any parenting mistakes they have made in the past—because everyone has made mistakes. One chapter even explores how in this electronics-driven world, it is necessary to be more intentional, not only to gain control over stressors, but for the physical, social, emotional health and development of the children. Discussion questions at the end of each chapter allow readers to delve deeper into the subjects addressed. The questions can also be used in a group setting for a women’s Bible study. Learn more about Too Blessed to be Stressed for Moms at deboracoty.com. ~ Deb DeArmond, speaker and award-winning author of I Choose You Today and Don’t Go to Bed Angry: Stay Up and Fight! 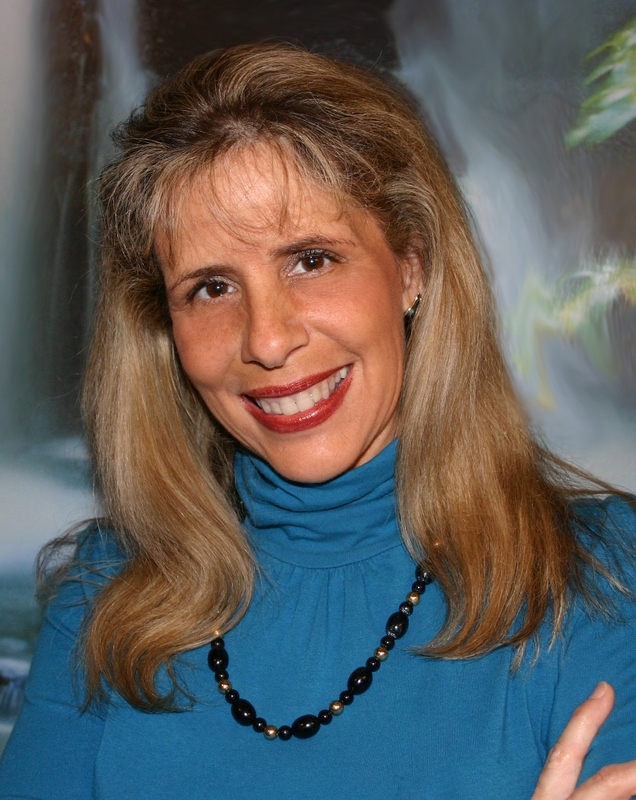 Debora M. Coty is an inspirational speaker and author of the popular book series, Too Blessed to be Stressed, with more than half a million copies sold. Her passion is sharing a blend of biblical truth gift-wrapped in humor, encouragement, and unconventional wisdom with women of all ages. She believes that the stresses of life become manageable when we truly understand God’s blessings. Her wit and insights have helped thousands of women float rather sink in the stress-pool of life, know God deeper, refresh a tired spirit and attain a peace that passes understanding. Coty is a sought-after speaker for conferences, retreats, and banquets. She believes laughter is the best medicine and uses a lighthearted approach to share practical tips for attaining peace and discovering healing, refreshment and revitalization of the spirit, body and mind. In addition to the series of Too Blessed to be Stressed products (including books, devotionals, journals, planners, cookbook and adult coloring book), she is also the author of several other books for women. Coty considers herself a tennis junkie and “choco-athlete,” which means she exercises just so she can eat more chocolate! She is a retired piano teacher and orthopedic occupational therapist. She currently lives, loves, and laughs in central Florida with her husband, Chuck. They have two grown children and four grandchildren.